Peak four! 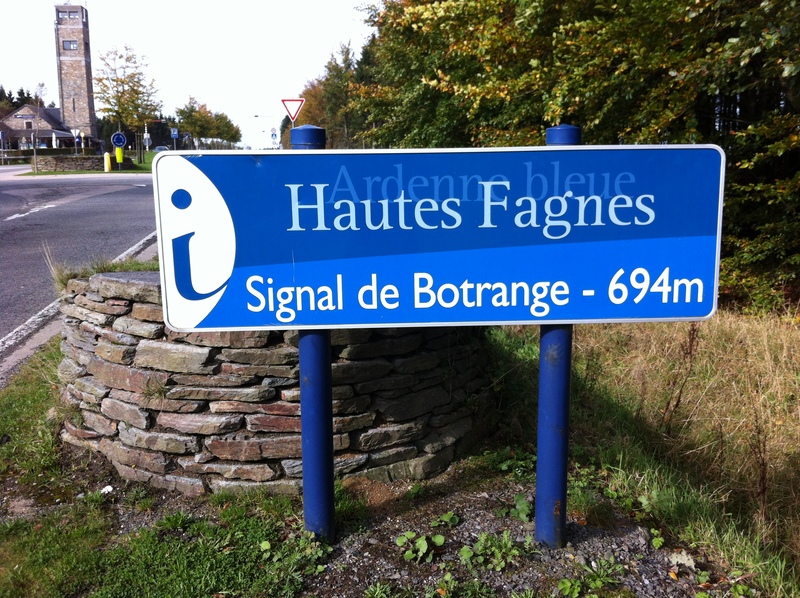 The highest point of Belgium, Signal de Bontrange: In.the.bag. Peak#2 of the BeNeLux triumvirate. I think one picture is probably sufficient to capture the drama, and the excitment, of Belgium’s highest (note the tower in the background).